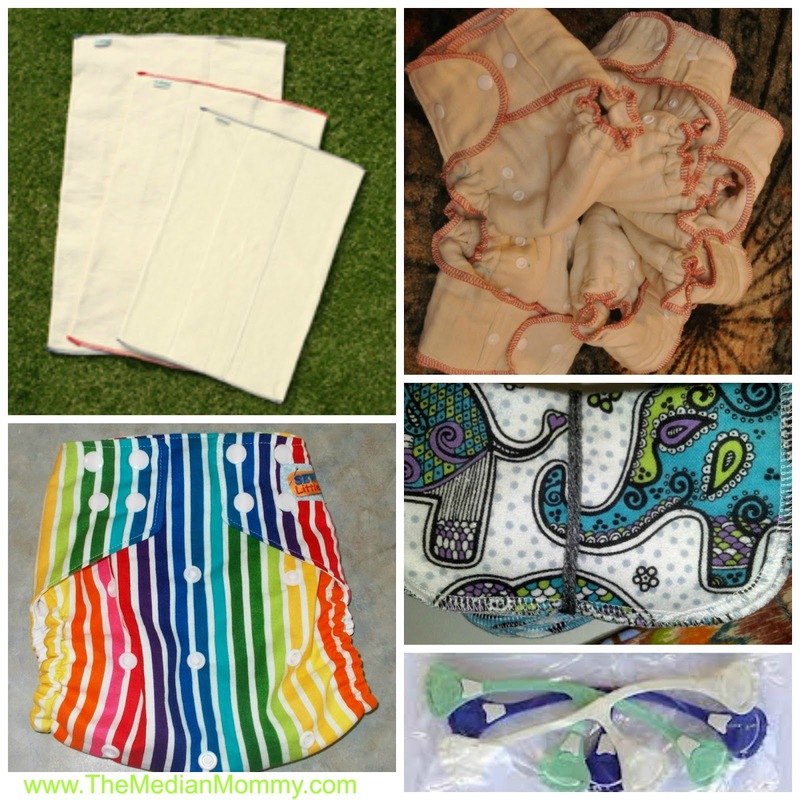 Founded in 2000, Babykicks is a family-owned and operated business based out of Maryland, making cloth diapers and accessories with natural and organic materials. Known for their hemp diapers & soakers, Babykicks are luxoriously soft, incredibly absorbent, and possess anti-microbial properties. Kirsten Schultz is the artisan behind Sew Little, crafting everything from diaper covers, inserts, wipes to carriers. Her assortment of items, and colorful prints, make Sew Little a must visit store for new or expecting mamas! 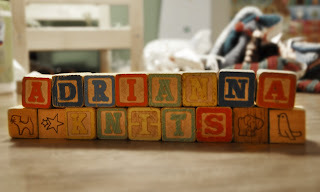 Hybrid prefolds seem to be the newest craze in the cloth diapering world, and Adrianna Knits is the place to go for them! Adrianna creates beautiful fitted prefolds, and will even convert your old prefolds into fitteds (I'm thinking about doing this with my toddler-sized prefolds). Not limited to diapers, Adrianna Knits is the perfect place to get adorable knitted hats for your newborn! You can visit her on Facebook here. Snappi Baby, creators of the pin-less diaper fasteners, Snappis -- one of the greatest inventions since sliced bread! My favorite is the fitted prefold! I like the set of 3 prefolds! I could definitely use some more. My favorite item is the Sew Little Diaper Cover.